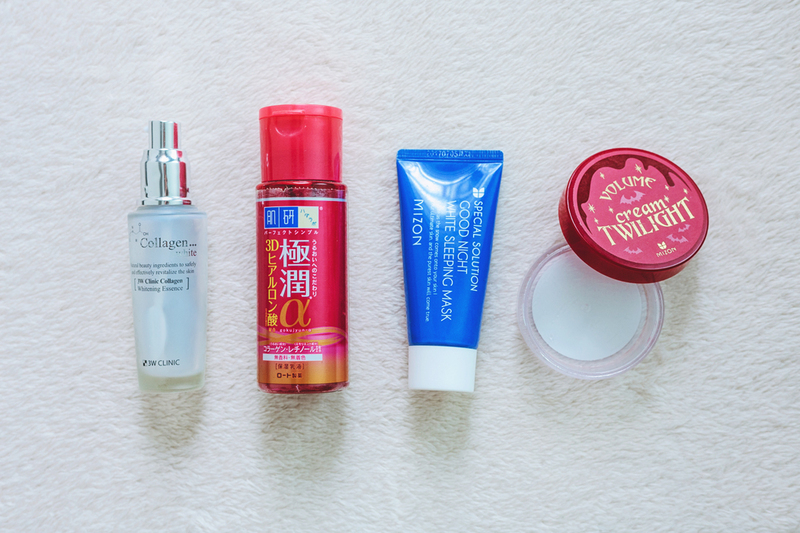 Surprisingly, ever since the start of my Asian skincare journey, I've been using up a lot more skincare products. Never in my life did I imagine that I'd ever empty anything other than facial wash in the span of one year. But here I have a total of 10 items!! What's even more surprising is that I was able to use up some of these in just 5 or 6 months.. who am I even? Part of Canmake's "Pocket Rescue" line, this oil-based cleanser is used for cleaning up minor makeup mistakes, such as when you mess up your mascara or eyeliner during application. I eventually found a different use for it – removing eye makeup residue left over by my micellar water cleanser. Whenever I used this, I'd always be surprised at how much eye makeup I'm still able to remove from in between my lashes, even though my eyes seem clean from the micellar water. My eyes get irritated easily if I don't remove all my eye makeup thoroughly, so having this around was really helpful. My holy grail micellar water cleanser! I've tried this in their Sebum, Brightup, and Moist variants, but Sebum is my favorite – I think I've used about four bottles of this stuff. Sadly though, Mandom Philippines decided to pull out Bifesta from the local market, so I can't get my hands on this as easily as before :( I planned on buying Bifesta refills when I went to KL, but they only had the full bottles, so I didn't buy them (I was worried how it would fit in our luggage). 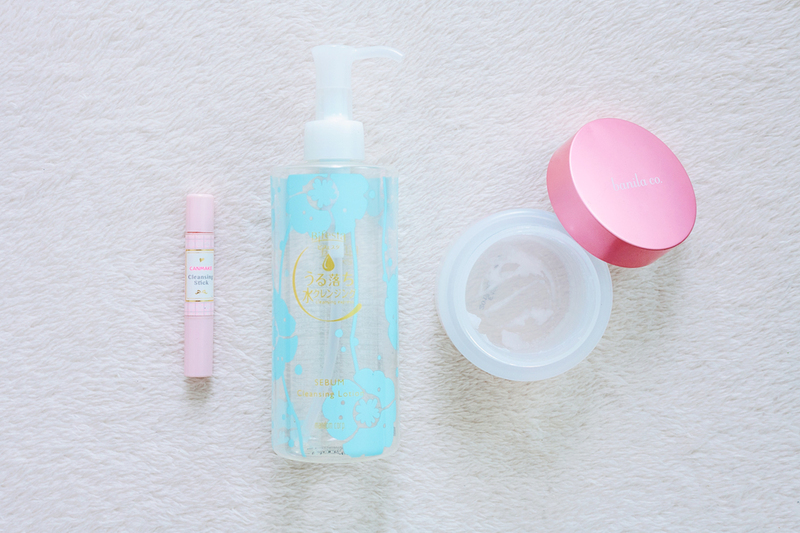 I still plan to buy refills though, maybe from YesStyle or somewhere else. My skin savior!! I cannot sing enough praises for COSRX and this product for improving my skin's condition so much. While the name says "Blackhead Power", this didn't get rid of my blackheads completely, but it helped a lot in getting rid of the little bumps I had on my face. From what I know of AHAs and BHAs, AHAs are essentially used for "detaching" dead skin, while BHAs are for "degunking" pores. I guess that's why I reached for this product a lot more than my AHA Whitehead Power Liquid, even though I got them at the same time (I still have about half a bottle of that left). Because my skin's gotten a lot better with this, I thought about whether I should repurchase this or not. Rather than get a second bottle, I bought COSRX's One-Step Pimple Pads instead, which has lower percentage of BHA (1%). Another product that's helped my skin condition so much! If you're dealing with post-inflammatory hyperpigmentation, Vitamin C serums are always the first thing that people would suggest that you get. The most highly-raved Vit C product on r/AsianBeauty, the OST C20, didn't work out for me because it oxidized so quickly even though I was storing it properly. I found out about the Melano CC while searching for alternatives, and I got mine through Allie, who told me at the time that she'd been using it. This doesn't oxidize as quickly, but the downside is that you don't get visible results as quickly as with the C20. Which is fine by me! I did see noticeable fading of my acne scars after a month of use, so I didn't wait that long, really! The only problem with this product is that it's not available locally, but still, 10/10 will repurchase! This was a really great brightening essence for its price point. I got it mainly because for an essence, it was relatively cheap (around P400? ), but I didn't expect that it would deliver such good results. It has niacinamide, which is always good. Only downside for me is that it's scented. The scent isn't bad and goes away quickly, but as most of the products in my current routine aren't scented, it kind of stood out and got a bit bothersome at some point. From Hada Labo's red line, also known as the Retinol Lifting and Firming line. I bought this in KL a little over two years ago, thinking that I should start with anti-aging products now that I'm in my late 20's. It turned out to be too heavy for me to use daily. Not the best choice for Manila weather, either. I've only been using it on colder days, so I only managed to use it up just recently. I'm currently using the Shirojyun version, which is much more suited to my skin type. I bought this on a whim since it was so cheap and had a lot of rave reviews on r/AB. They said it was great for people with PIH and oily skin, and they were right. I used it as the last step in my routine, to lock in all the moisture from previous steps. This was my first Mizon product ever, so I was really happy that it worked well for me. I do plan to repurchase soon. Also bought on a whim, mainly because of the gimmicky vampire concept. The texture was like gelatin, so it always felt like I was spreading jelly on my face and I found that funny. It was an okay cream, hydrating, but felt kind of mediocre. The concept is cute, but that was about it. Won't repurchase. 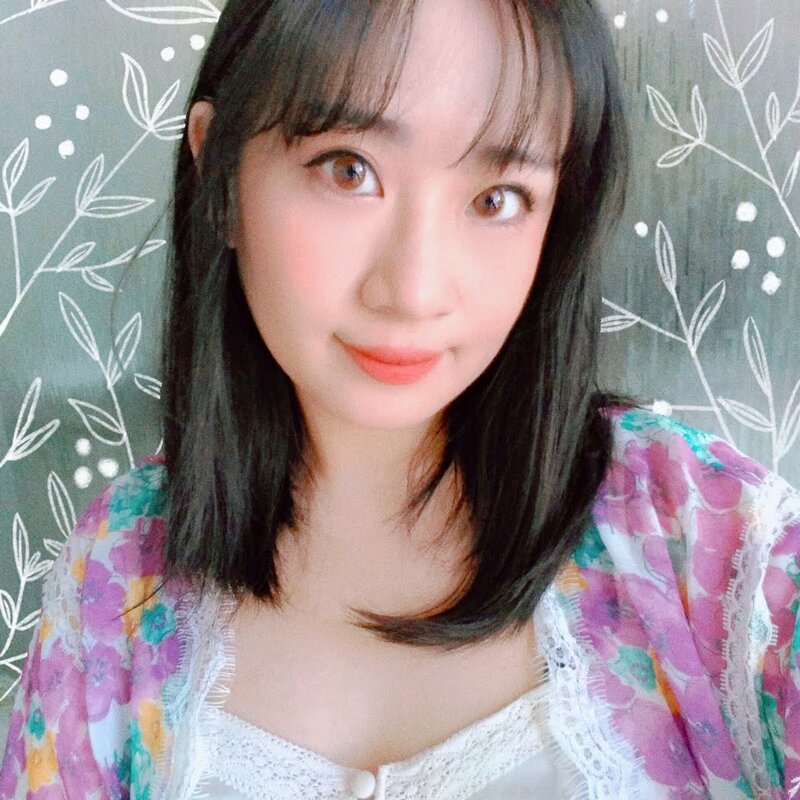 Compared to skincare, I didn't use up a lot of makeup. I usually don't use up a lot of makeup, other than foundations and eyeliners. It's the same this time around. I only used up some daily makeup items, and hit pan on one item. This was my go-to BB cream for going out on errands. Decent coverage and the color is yellow-based so it matches my face well. Only problem was this doesn't have oil control, so I still had to use powder on top of it. Other than that, this was a really good BB cream. I very rarely use BB creams these days though, so I'm not sure if I'll repurchase anytime soon. Not very visible in the photo, but I've already hit pan on this one! Only on the right side though. I kept using only the right side because I like using the pink color alone, so now I've started using the part with the red as well. The pink color is very cute though and I like it a lot, so I think I might pick up a similar cream cheek color next time. This is a liquid highlighter for under the eyes, but I use it as an eyeshadow base as well! Which is probably why I was able to use it all up so quickly. I have a backup of this, so I won't be repurchasing just yet. I really liked this eyebrow pencil, but it felt a bit too waxy. Maybe it's just this specific color? I tried the grey one recently in the store and the texture was different. I might pick this up again, in grey next time. This was an okay eyeliner. I liked that the color was black enough for my taste, but I didn't like that it wasn't waterproof like it claimed. I used this eyeliner on the day we went to watch the screening of the Love Live! 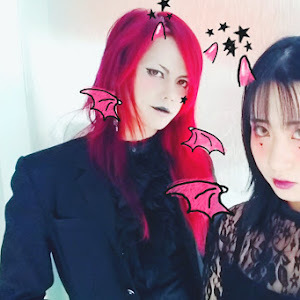 Final Live, and when I went to check my makeup after the show, my eyeliner was gone completely lol. I also didn't like that it was so heavily floral scented, even though it was eyeliner. So bothersome. Won't repurchase. It's a bit regretful, but for makeup it's more likely that I'll throw something out because it's expired rather than because it's used up. I'm trying to avoid that by only buying makeup that I really need, but sometimes I still end up with a lot. I got this because I wanted to try out contouring, and I heard that using a powder in a shade darker than your own would work. Unfortunately, this turned out to be more red-toned than I thought it would be, so it didn't look nice when I used it. I really liked this blush at the time that I got it. I was actually very close to hitting pan on this one. Sometime afterwards my skin condition started getting worse, and wearing blush with shimmers just made it more noticeable, so I stopped using this. 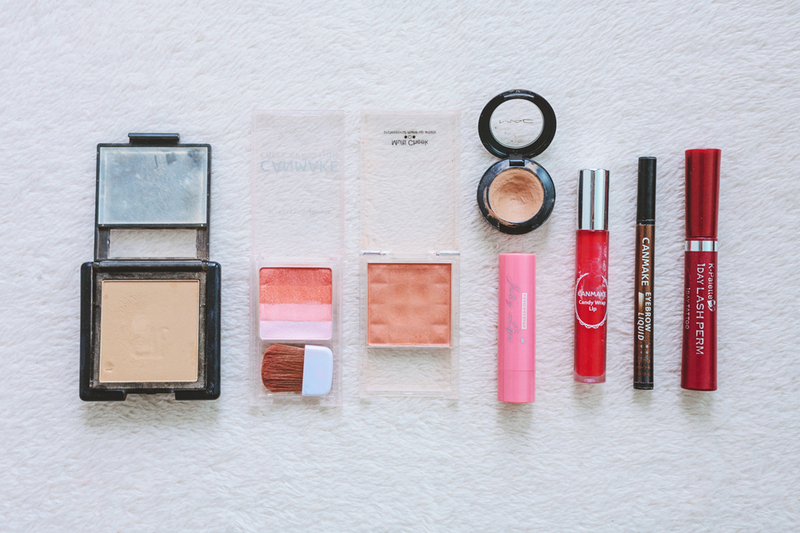 But by the time my skin got better this was already expired, and I'd already found other blushers that I liked more. This was my favorite orange blush for a time, but at some point I found it started looking different..? I just didn't like it as much anymore, so I stopped using it. I bought this because the SA at MAC told me that I was an NC35, and that I should get an NW equivalent if I wanted something for my dark circles. I'm not sure if this worked well but I stopped using it because I found it too drying and made the fine lines under my eyes more pronounced. I quite liked the color for this, but I find lipsticks bothersome to apply in general, so I ended up not using it much. I'm a bit sad that I had to throw this away since it's such a pretty color, but I've had this for almost 3 years now so it's time to say goodbye. 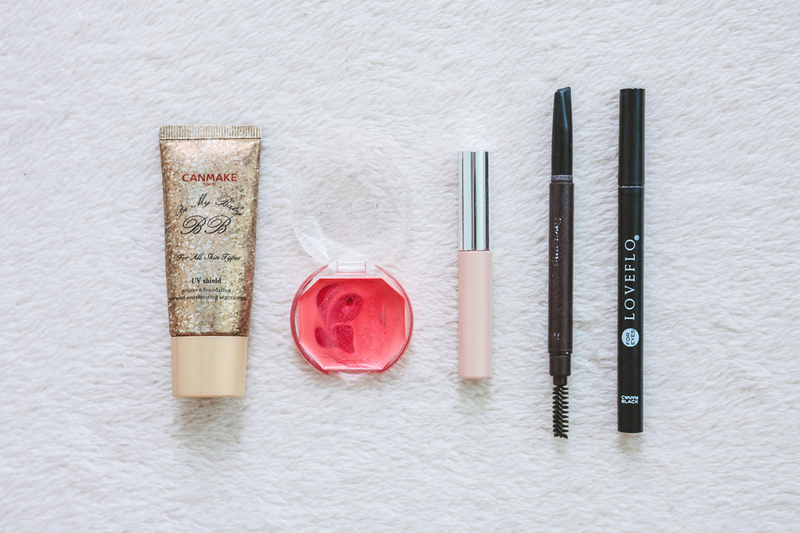 I very rarely use gloss, so it's a miracle that I even used up half of this! Another product I was reluctant to let go of. This is great for eyebrows that won't fade. I used to use this whenever I went swimming before and it stayed on the whole time. I wasn't able to use it as much though, as it doesn't match my hair color. A lot of people seem to like this mascara, but it didn't seem to do anything for my short lashes. Had to throw it away because it started smelling bad. Just thought I'd add these as a bonus – makeup tools that have served their purpose and need to be thrown out. If there's one thing that greatly changed my makeup game, it's this. I loved it so much that I used it for a whole year, even though the recommended use was only 6 months. Though it started looking really gross by the 8th month, lol. Planning on repurchasing soon, but not right now as I'm currently using the Real Techniques sponge. 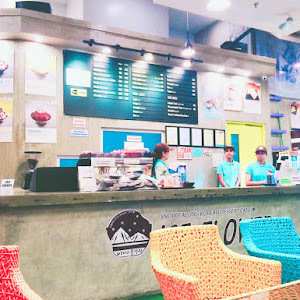 Lovingly called the "poop puff" in Korea. 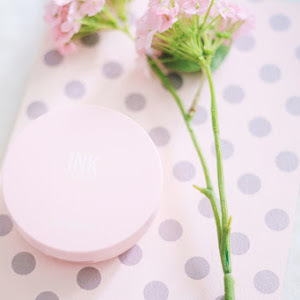 I forgot which Korean beauty guru it was that I saw using this, but I got very curious because they said it was a great dupe for the Beautyblender. 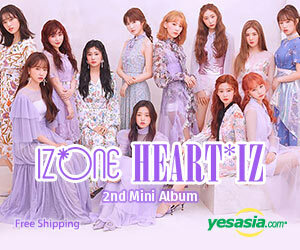 I saw it being sold on eBay for P100 (!!!!!!! ), so I bought one to test immediately. (Looking back, I probably should've bought all their stock at the time, as our local Daiso doesn't have it.) 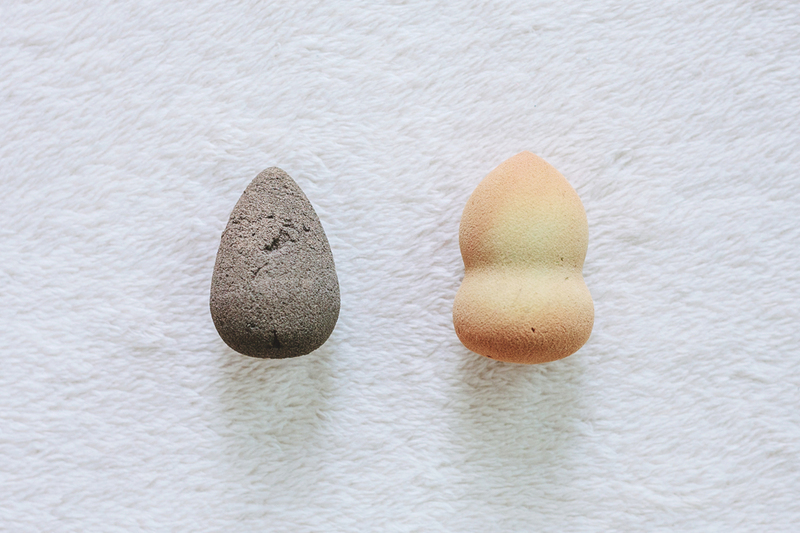 It's not nearly as nice as the Beautyblender (the poop puff soaks up way more product), but it's super soft and blends makeup well, and can last a year if you take care of it. Plus it is dirt cheap. 1 Beautyblender = 10 of these. 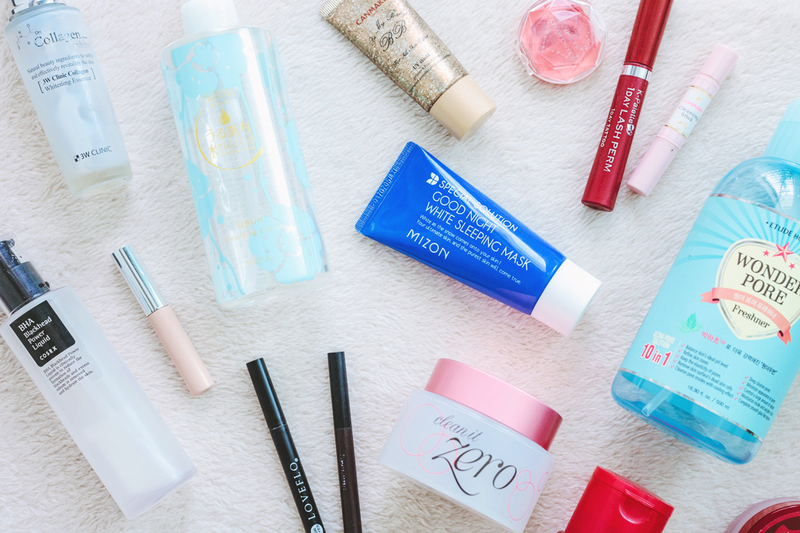 That's all for this installment of product empties! Just like last time, I generally liked a lot of the products I used up. Part of the reason why is because I read reviews and research like a crazy person before purchasing anything, so there wasn't anything I really hated. 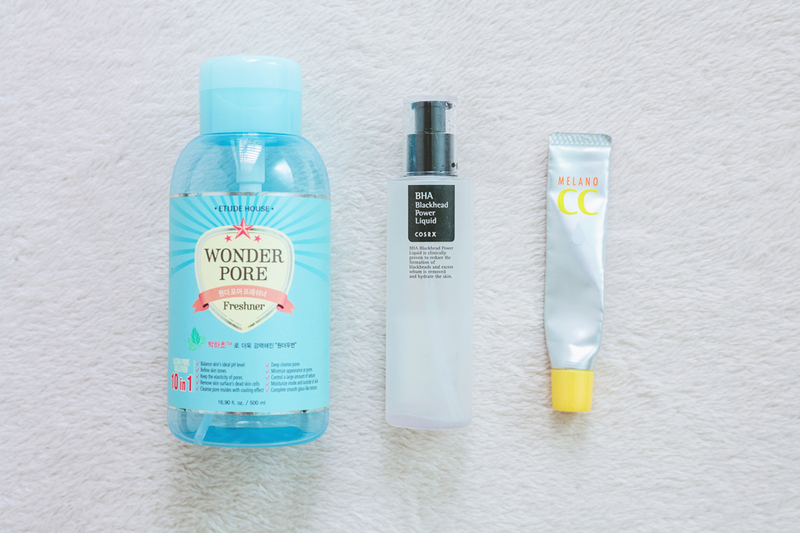 I did discover some new holy grail items this time around, like the Clean It Zero, BHA Blackhead Power Liquid, and Good Night White Sleeping Pack, so I'm quite happy about that! DISCLAIMER: Items with an (*) were given as gifts / sent in for review. Opinions remain my own. Also, this post contains affiliate links. Clicking those links before you shop means that Chainyan.co receives a small commission, which helps to support the blog. Please see my full disclaimer for more information.